The HR and payroll function is the most important in retaining an organization’s most valued asset – their employees. While some are still deciding of whether to outsource their HR processes, some are “backsourcing” their HR processes by bringing it in-house. 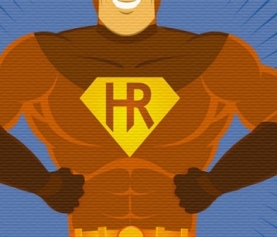 In 2008, David Wentworth’s article on HRworld.com “Backsourcing—Bringing HR Processes Back In-House” declared, “It’s not just cost overruns, disappointing results, and changing strategies that are causing companies to bring HR processes back in-house. Sometimes it’s just plain old poor quality.” There is the risk of data being inaccessible or taking a long time to retrieve from the third party may affect the mobility and the lack of data granularity could be another problem. Companies need to be well prepared before outsourcing HR processes, you will be able to learn from people who have outsourced their HR processes, and hearing from people who will are providing such services and planning out carefully when choosing the right partner. 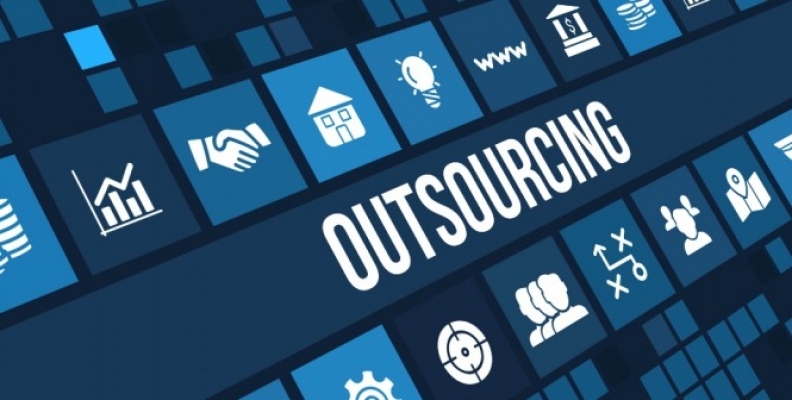 It is important to be objective in listing out what is efficient and what is not in order to build a solid basis to define expectations for an outsourcing payroll strategy, taking into consideration of all hidden and invisible costs and a projection of the expected benefits from outsourcing. There are certain costs that companies will need to take note when outsourcing HR processes, there is the cost of liability, where it is the responsibility of the organization to ensure legislative compliance. 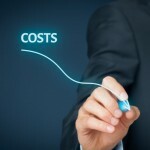 Also there is the cost of managing the relationships with the vendor. 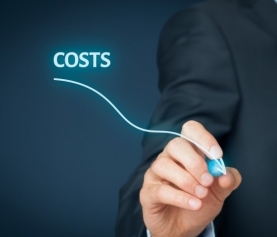 These are the non monetary costs that is present and such costs are variables, thus it is important on how should the contract be negotiated and the relationship with a service provider be managed to define realistic service levels that are pegged to your company’s business goals. Outsourcing HR processes is like a double edge sword, it can produce positive results when it is done right or it may cause you to lose control over a critical aspect of your business. 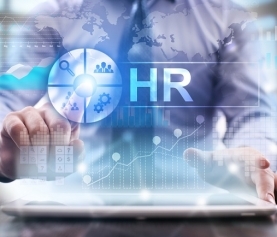 There are many organizations that have reaped the benefits of outsourcing their HR processes by choosing the right partner and working closely with their partner to improve the processes that value adds to both parties. 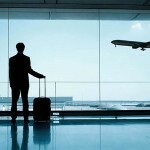 It is important to distinguish the best vendor that suits you business needs and it takes real wisdom. The models and service levels are constantly evolving, they are out there in the market and the decision lies in you on whether you are ready to take on this strategic change for your business.